Ah, springtime. Ah, romance. There’s definitely something in the air this time of year, as the April showers gift us with green grass, flowering trees and balmier breezes. The sidewalk cafés, the charming boutiques, the cobblestone streets…the Champs Elysées, L’arc de Triômphe, and of course the Eiffel Tower…all seem to cast a magic spell. And the simple yet elegant foods made famous there? Magnifique.Inspired? 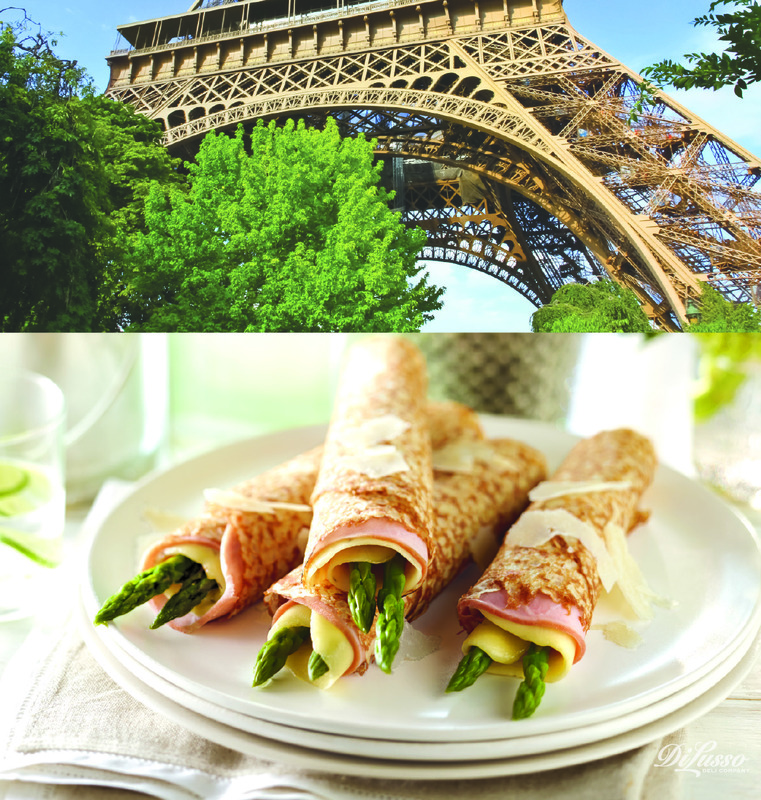 Why not create a little French bistro of your own and serve breakfast, lunch or dinner à la Français? We have three suggestions that call for DI LUSSO® products you probably already have on hand. 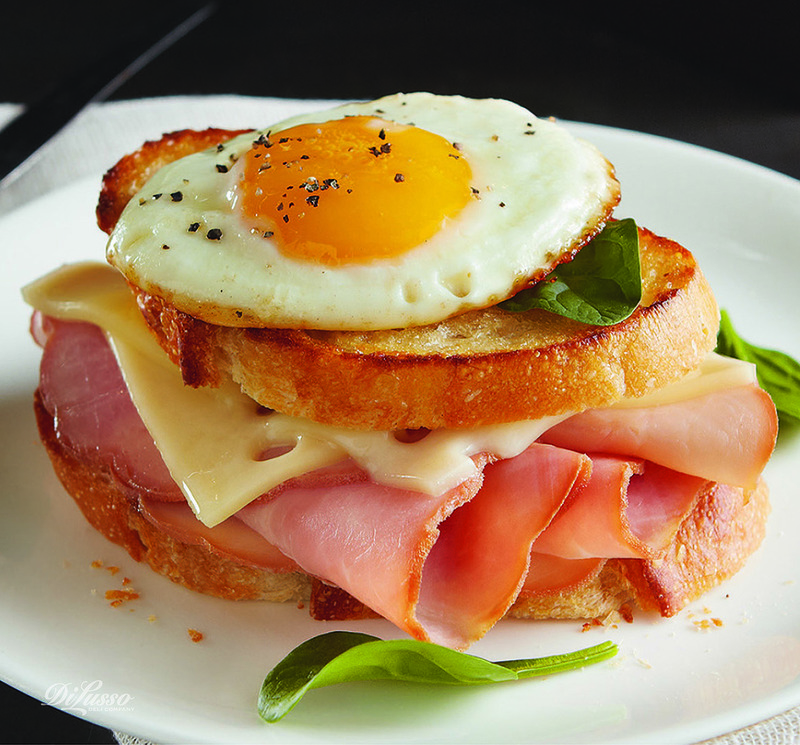 For le petit déjeuner (breakfast): our Ham and Swiss Breakfast Sandwich on a French baguette is simple and satisfying. Europeans often enjoy very simple foods for breakfast, including fresh breads and thinly sliced meats, and this breakfast sandwich is a nice translation. Spread a slice of good-quality white bread with Dijon mustard and mayonnaise. 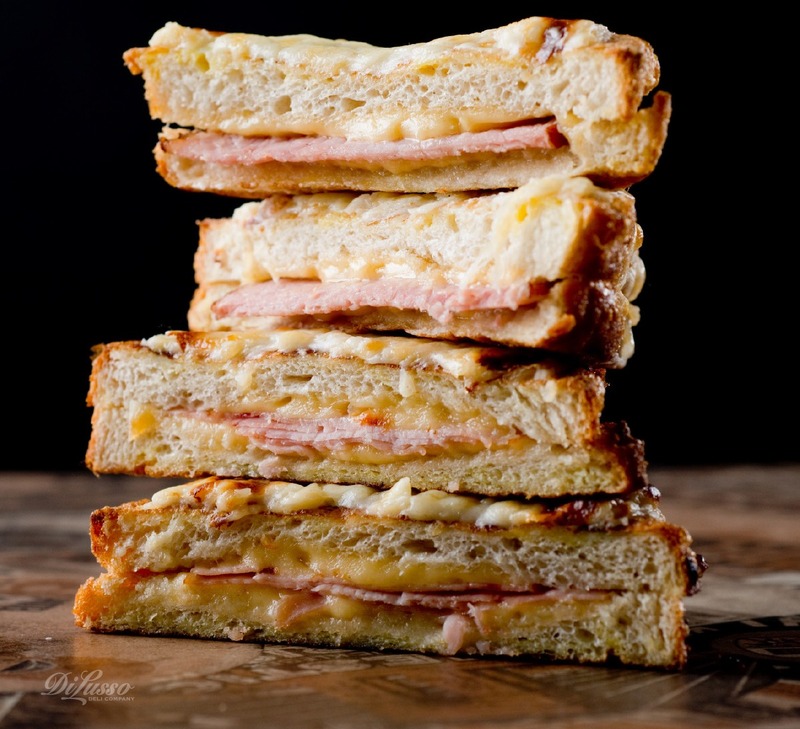 Layer DI LUSSO® Honey Ham and DI LUSSO® Baby Swiss slices on top. Spread Dijon and mayo on another piece of bread and place on top, mustard-side down. Dip one side of sandwich, then the other, in egg mixture (as you would for French toast). Melt 1 tablespoon butter in skillet; add sandwich and grill until browned on both sides and cheese is melted. 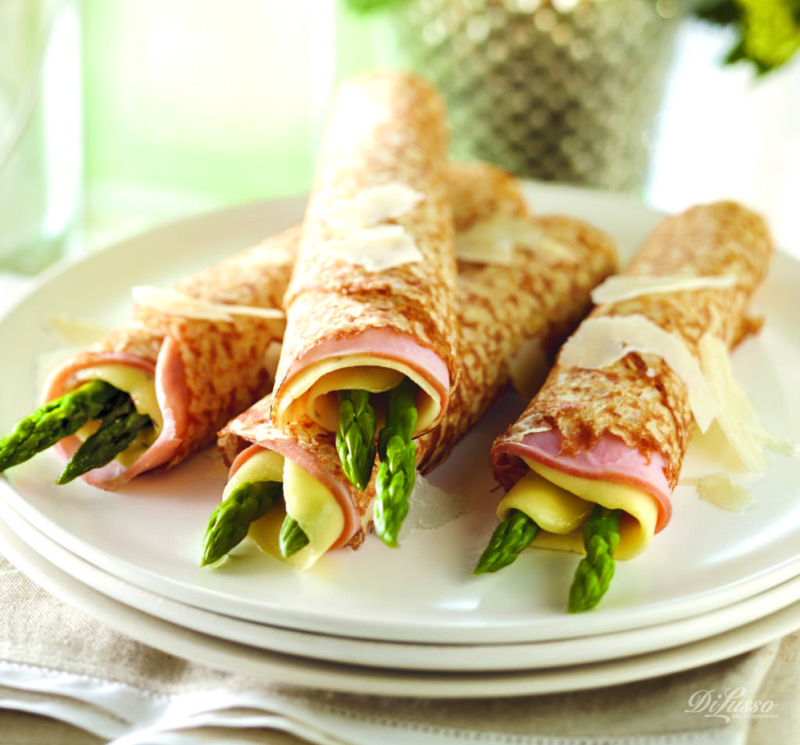 And finally, a Paris-inspired plate of Ham and Asparagus Crêpes is a fresh-as-springtime choice--light, stylish, and satisfying. 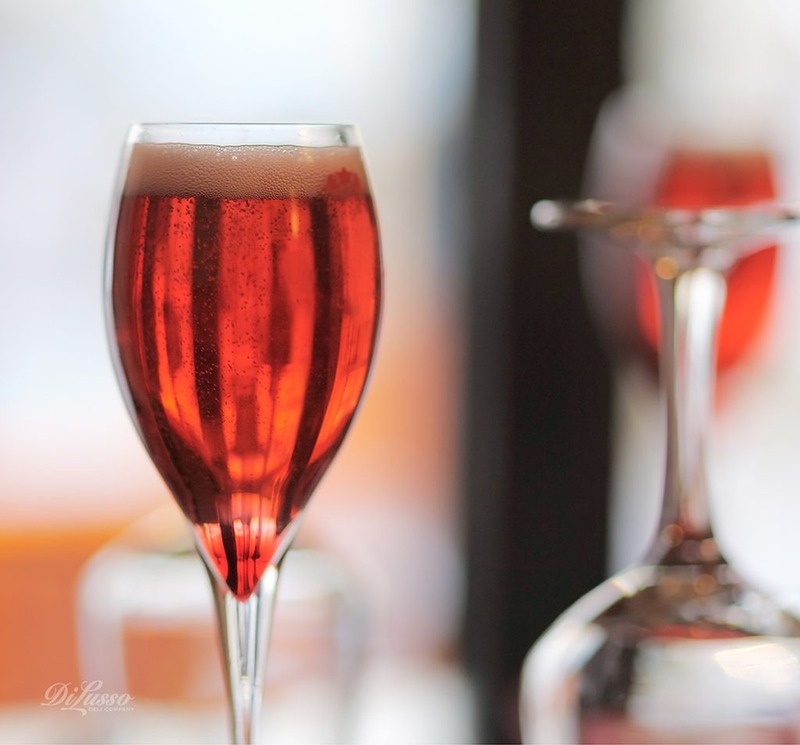 A kir royale cocktail—champagne with a touch of crème de cassis (raspberry liqueur)—would be a fitting prelude to this dish, and might help you imagine even more vividly that you’re really in the City of Lights.